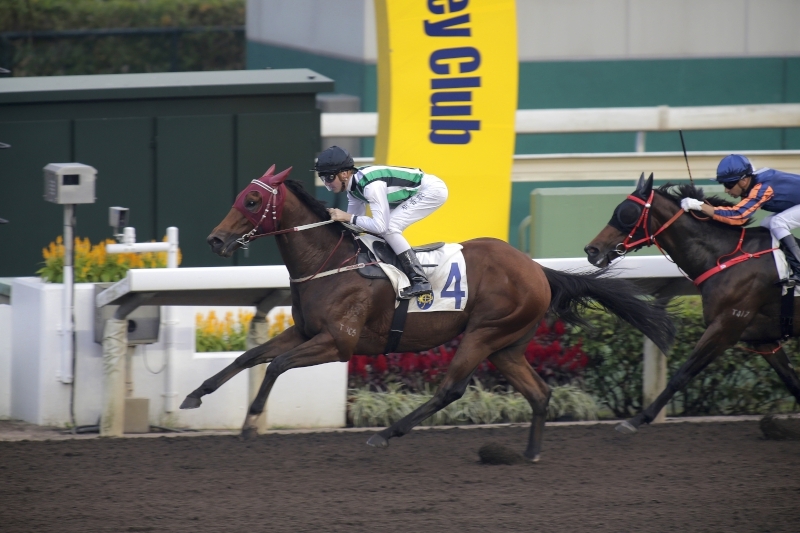 Emerging four-year-old California Whip has had an unorthodox preparation for the Hong Kong Classic Cup (1800m) on Sunday, 19 February, but jockey Neil Callan believes the English import is ready to step up for his biggest test yet – although the rider admits the extended trip is his biggest concern. 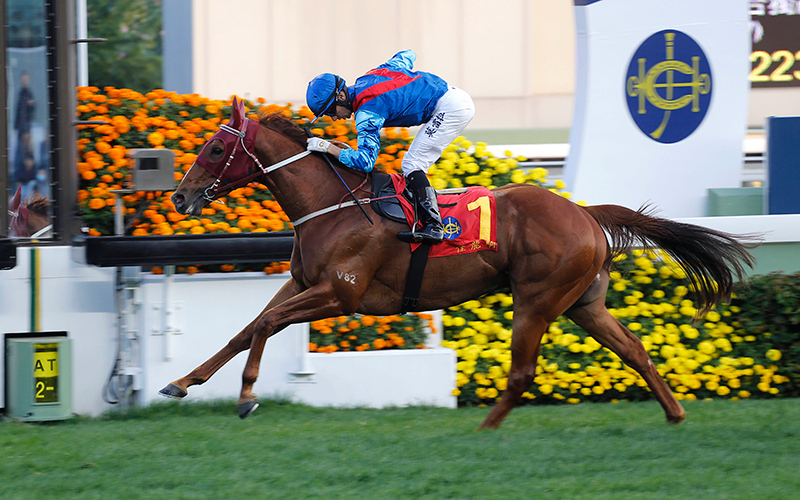 Tony Cruz-trained California Whip tackles the best of his generation in the second leg of the Four-Year-Old Classic Series, with nine of the 13 runners coming out of the first pin, the Hong Kong Classic Mile, including easy winner Rapper Dragon. However, Callan believes that being on a horse coming in with different formlines may prove a plus. 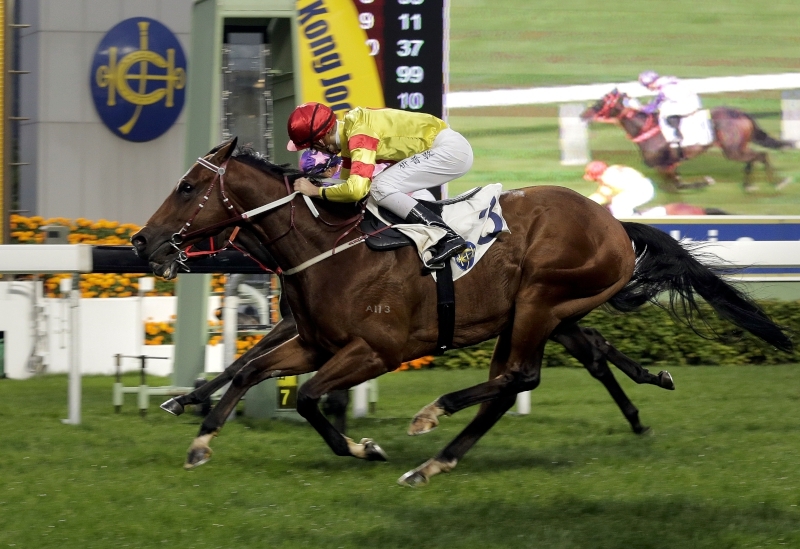 “The form looks to be pretty true from the Classic Mile, it’s hard to see any of the horses beaten by Rapper Dragon last time coming back and beating him again,” Callan said. 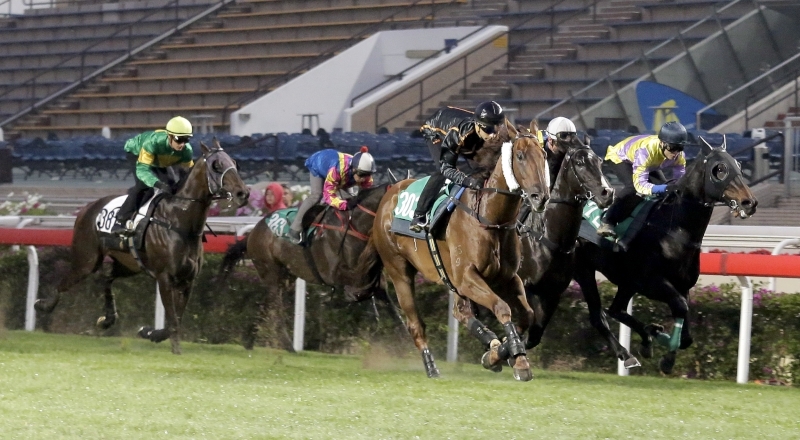 “Maybe one or two of the horses that were close up to him will finish closer but those that finished in the second half of the field, it’s hard to see them improving enough to trouble those top couple. California Whip was named Chief Whip in the United Kingdom, where he was trained by Richard Hannon. 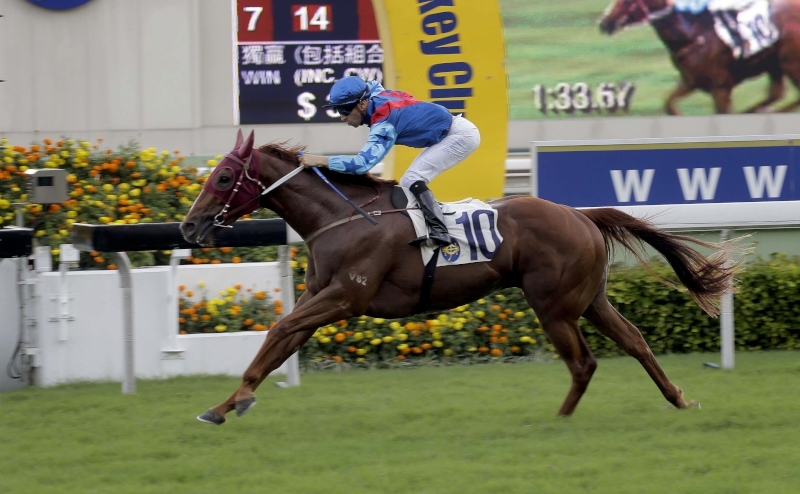 He won only one of his five starts, a maiden at Sandown, but finished his English career with a minor placing in the Britannia Handicap at Royal Ascot in June behind Limitless, also now in Hong Kong with trainer Peter Ho. 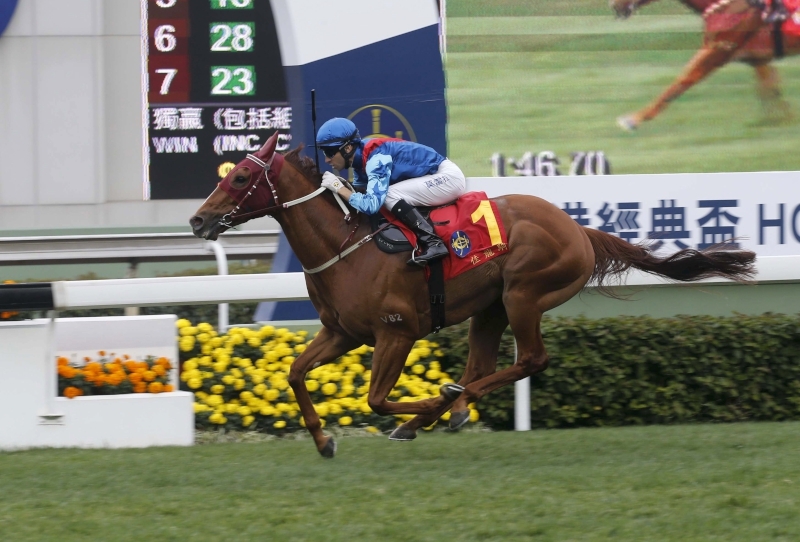 The son of Giant’s Causeway was transferred to Cruz and began the latest phase of his career with two placings in 1400m handicaps at Sha Tin before heading to 1200m on the dirt for his third Hong Kong start, defeating John Size-trained Love Shock by nearly three lengths in a slick time of 1m 08.45s. 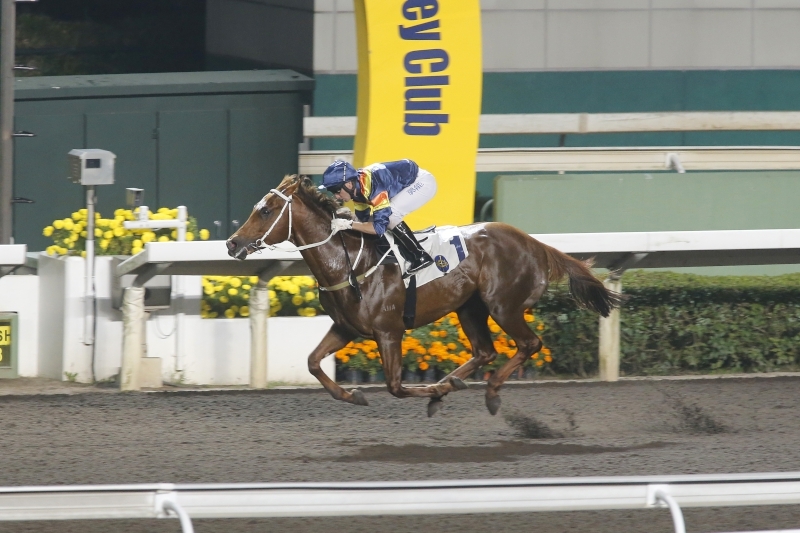 California Whip lands a comfortable 1200m win on Sha Tin’s dirt track last month. 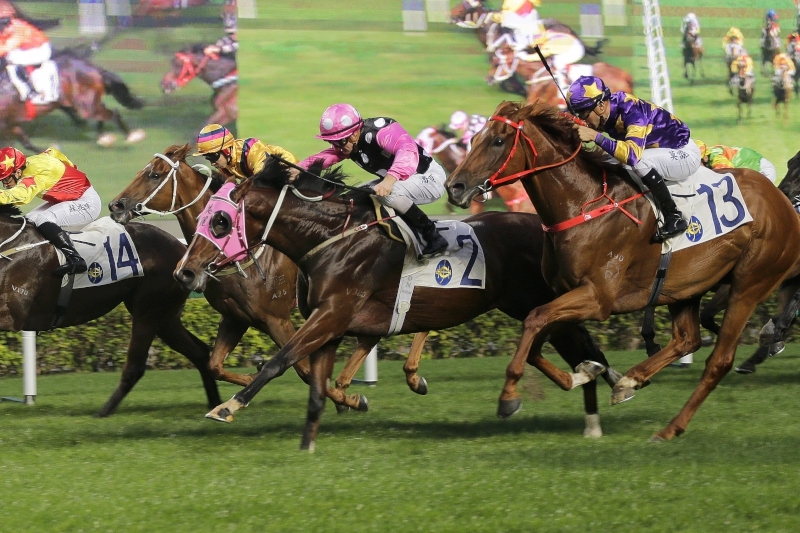 Last time out, Size was able to strike back, with Classic Cup entrant Western Express defeating California Whip by a length and a quarter in a Class 2 handicap over 1400m. California Whip carried 126lb to Western Express’ 121lb, though, and the pair will clash on level weights on Sunday. “He’s in good form, even though he was beaten last start,” said Callan. 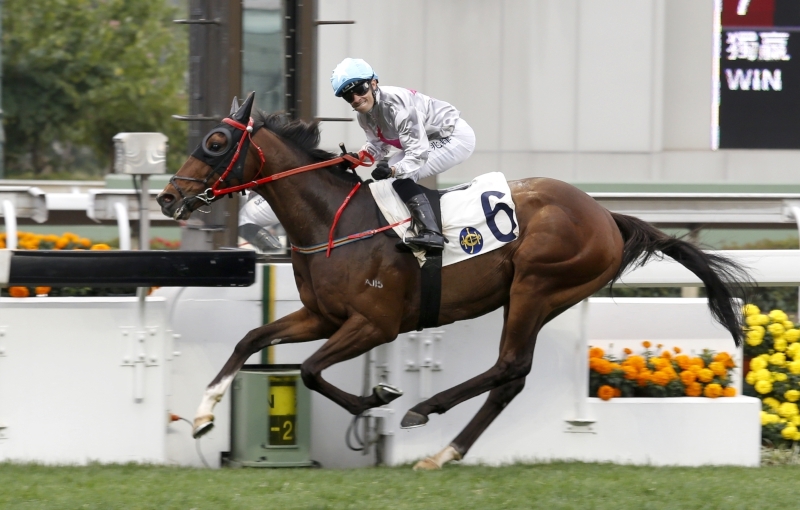 “He may have just been beaten by a better horse last time but it is a different race over a different trip under different conditions and I am very happy with how he is going into this race. He keeps improving with every race and it definitely feels like he’s entering this as good as he can be. 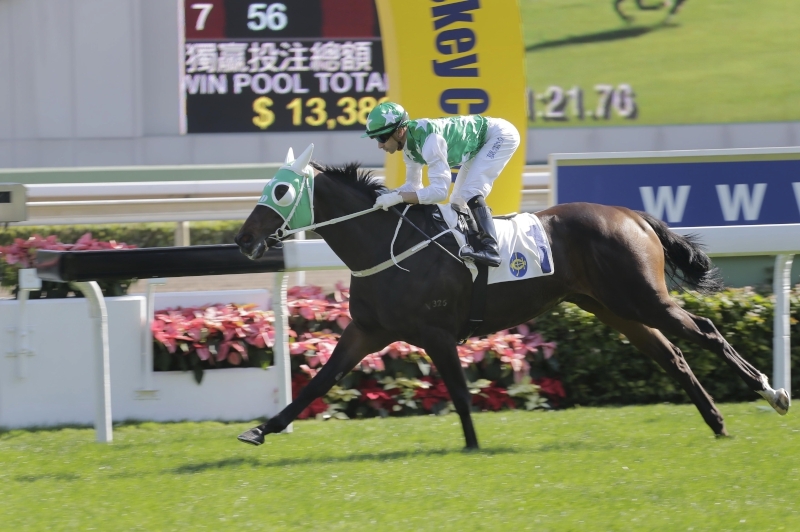 However, Callan believes that the third and final leg of the Four-Year-Old Classic Series, next month’s BMW Hong Kong Derby (2000m), may be one bridge too far for California Whip, although that decision, he stresses, is one for the horse’s trainer. 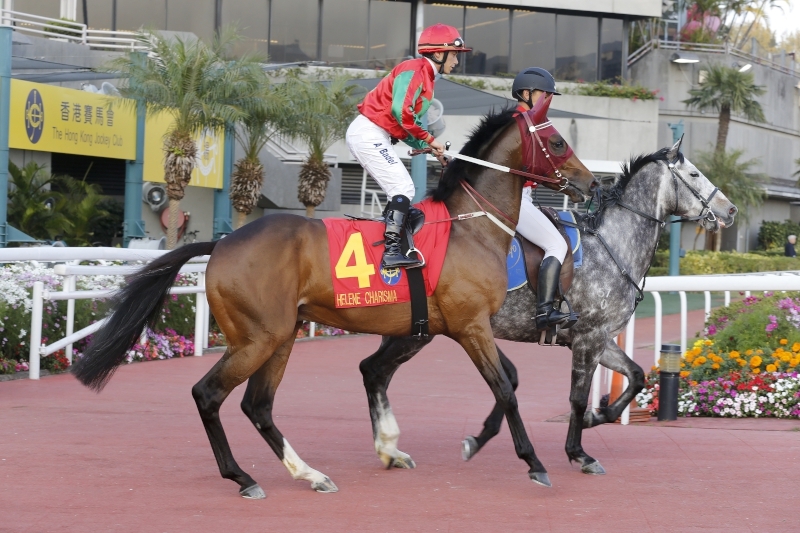 California Whip is one of four Cruz-trained runners, with Winner’s Way (fourth), Pakistan Star (fifth) and Super Chic (13th) all coming out of the Hong Kong Classic Mile. 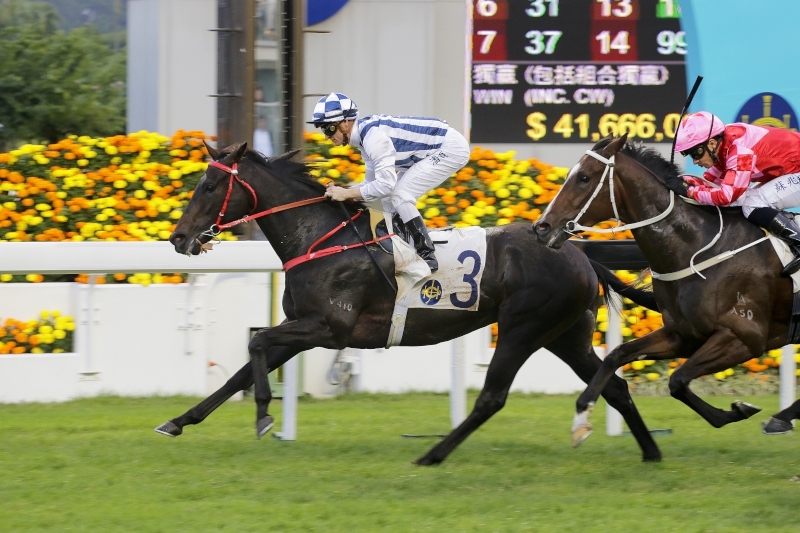 They are joined by four runners each for John Moore and John Size, while Danny Shum-trained Seasons Bloom completes Sunday’s 13-runner line-up.